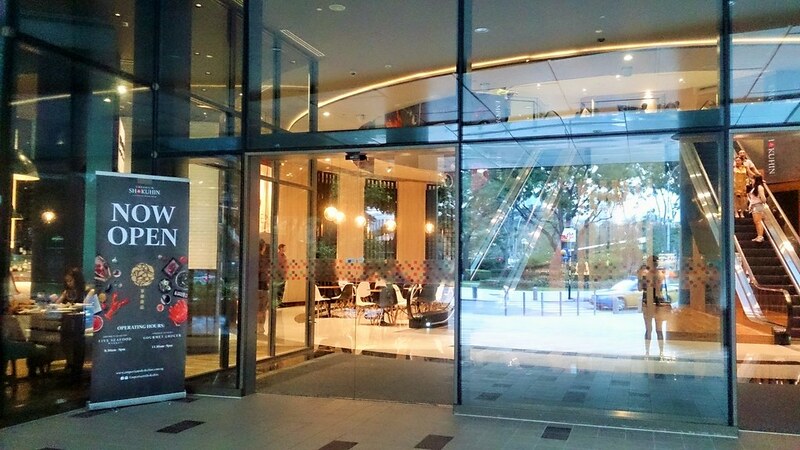 Emporium Shokuhin, at Level 1 of the new lifestyle & dining wing of Marina Square, is the first Japanese emporium in Singapore. 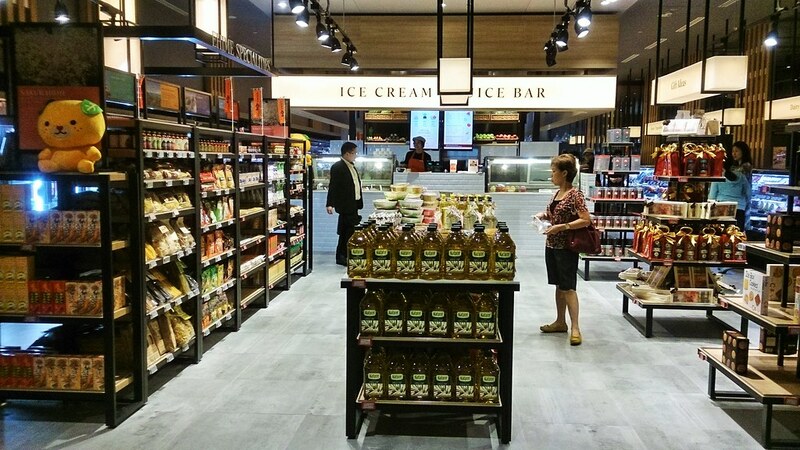 With a sheer size of 34,000 sq ft space, it houses a Japanese gourmet grocer with live seafood market, Beef dry-aging facility and 8 dining concepts. The dining concepts range from mid-range to high-end Japanese Dining, catering to both the prestige and the mass. 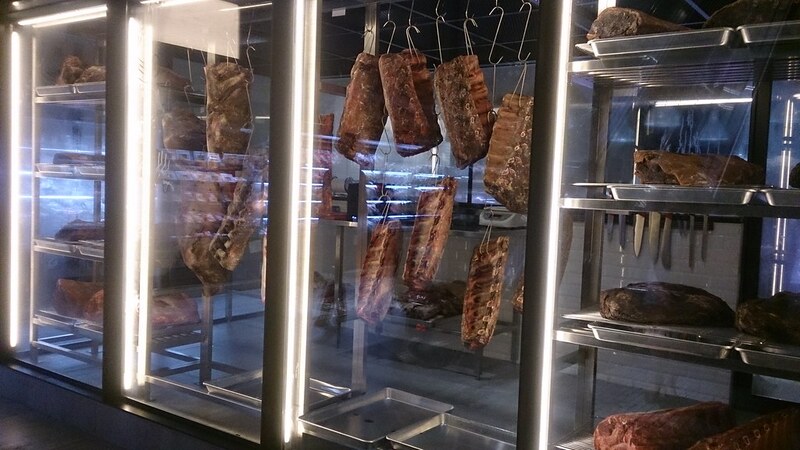 The On-site beef dry-aging facility, being the first customised facility in Singapore that ages beef onsite for retail, stands out like a showpiece. Even if high-end restaurants do offer, they only do it in house for their diners, not retail purposes. With all the flavours and moisture sealed and packed across a period of weeks, it’s no surprise that orders are already coming in from the consumers. Adjacent is the Live seafood market. 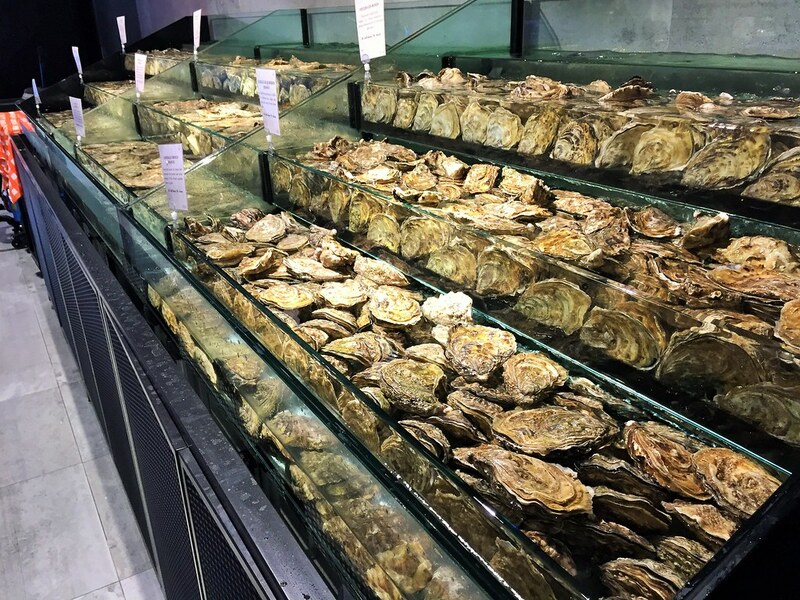 With 22 specially-designed seawater tanks, it is able to provide 20 types of live fish & shell fish, and up to 10 live oyster varietals from countries like France, USA & Canada which available for on-the-spot consumption or shucked and packed for takeaway. 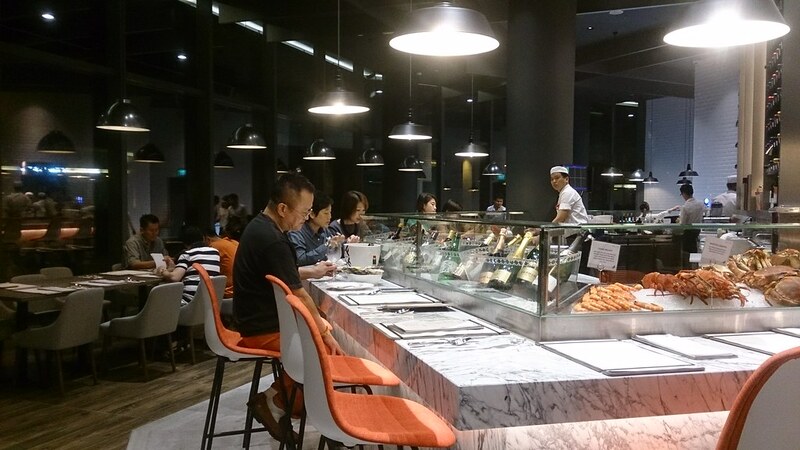 If you are keen to test the freshness and quality of their items, you can choose from the 8 different dining concepts. Be it high-end or mid-range, they use ingredients and food items sourced for and brought in exclusively by Emporium Shokuhin. This mid range sushi bar that offers fresh sushi and sashimi at a very competitive pricing. The recommended dishes are Giant Chirashi ($34), which has eight kinds of seafood such as salmon and maguro, as well as their California-style maki. The 60-seat restaurant's signature item is its Ultimate Ramen ($17.80), where the soup is a blend of tonkotsupork bone broth and broth made from simmering crab and prawn shells for hours. Noodles used are the straight Hakata-style ramen. This place is great for solo diners as ramen is served from behind a screen, as what you will find in Japan. For special occasions, 70-seat seafood and wine bar allows you to try their freshly shucked oysters (what you have seen at the emporium) or seafood platters along with fine wines and sake. The signature Umipremium seafood platter (for two to three people, above) costs $118 and includes Boston lobster, dungeness crab, oysters, mussels, prawns and clams. The seafood can also be cooked a la plancha-on a hot grill. The smell that diffused from this shabu shabu outlet sent me salivating. You get to indulge in your own hotpot of soul warming soup, with choices between local-style soup bases such as tom yum, bakkuttehand tomato, or Japanese ones such as konbushoyu, miso and tonkotsu. 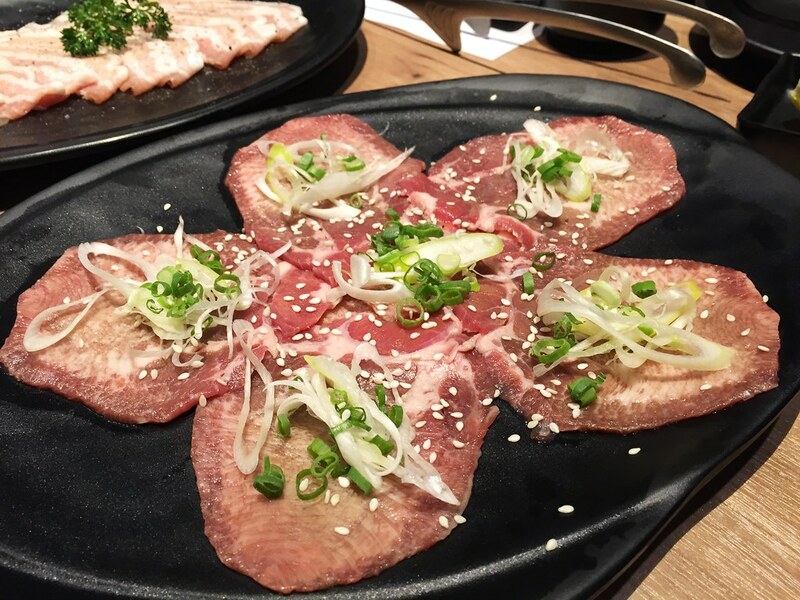 This 106-seat grill-restaurant specialises in premium meats and dry-aged beef. 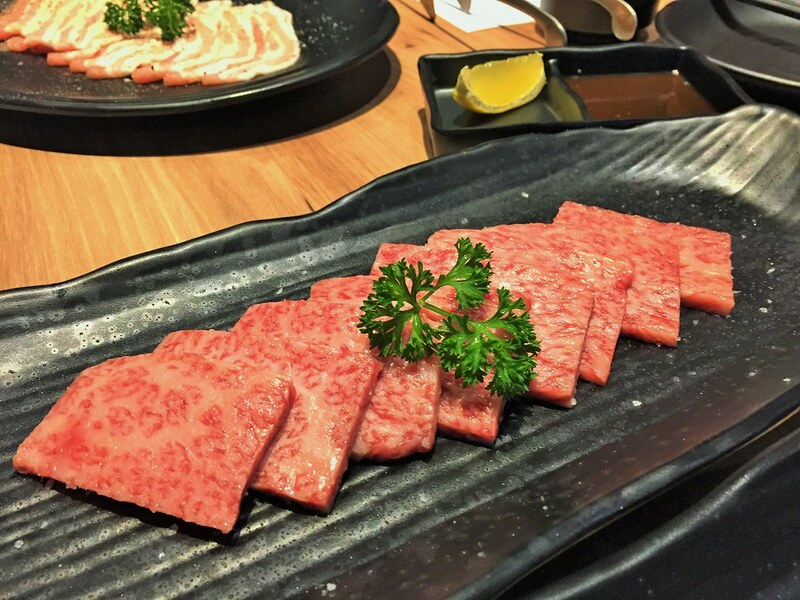 Do not miss the premium Miyazaki A5 beef slices, priced between $18 and $38 for 100g, depending on the cut. We were lucky enough to try this out today. 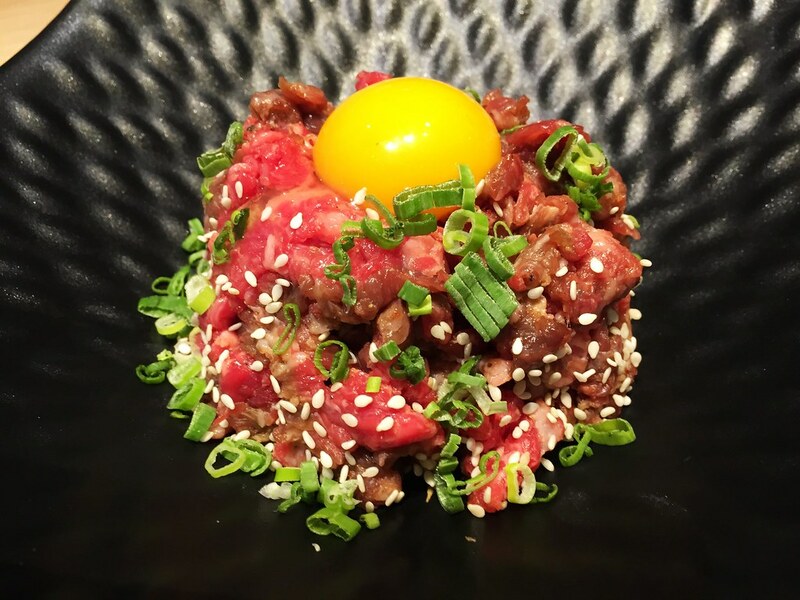 A high end restaurant that serves a range of premium sashimi, as well as omakase meals (from $138 a person). Their Sashimi Tairyo (for six people at $360) includes tuna belly, amberjack (kanpachi), prawn and flounder. You can also pick seafood from the seafood trolley, which will showcase the freshest catch such as Alaskan King Crab and oysters. For such a premium pricing, however, I would prefer to dine at a place that is more private and conducive. A Japanese bakery-café that welcomes you as you enter. They have a small selection of salads (from $5.80) and sandwiches (from $8.80) is available for takeaway. The baking is done off-site in a kitchen next to it, which explains the lack of aroma in the place. I feel it needs a bit of the usual bakery aroma to make this place more enticing. The ready-to-eat section has takeaway meals such as bentos, salads and sushi platters -priced between $5 and $10. 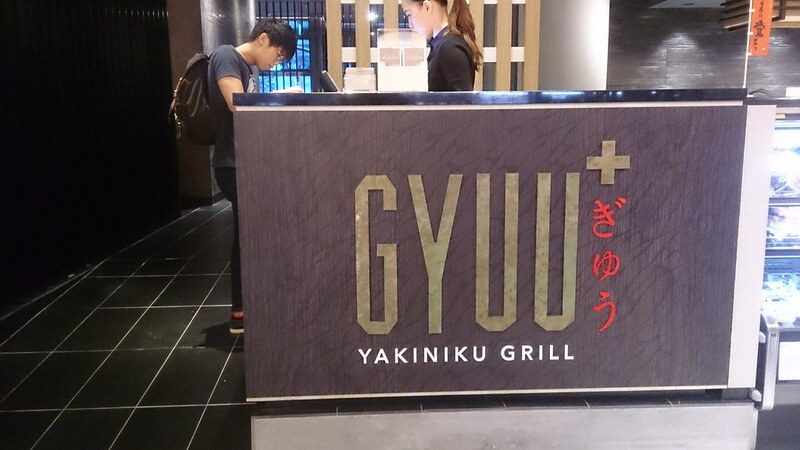 As mentioned, we got the chance to review Gyuu+, where we get to try their award-winning Miyazaki beef along with other premium meat cuts. 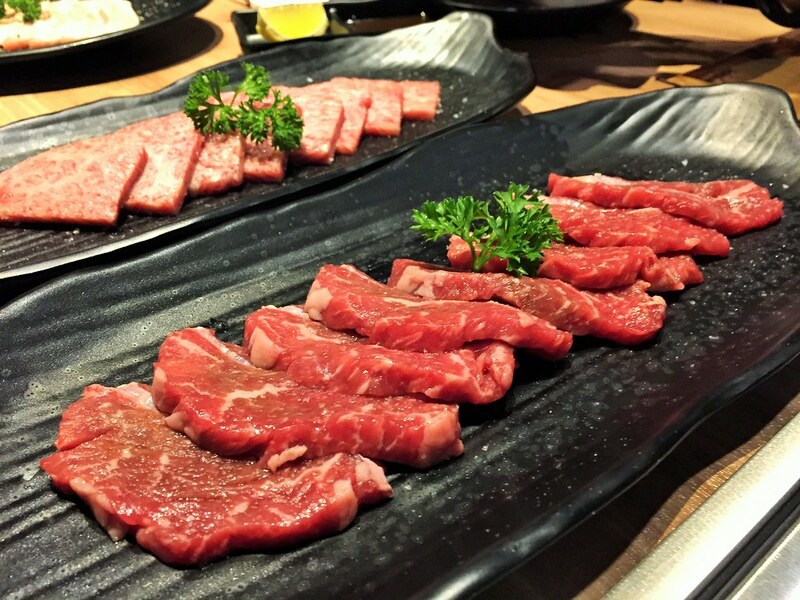 I learnt that for the past 10 years, Miyazaki has produced the highest quality beef in Japan, even higher than Kobe. That explains the incredible texture of both A5 Miyazaki Jo Karubi ($38++) Yakiniku Cut and A5 Miyazaki Zabuton ($38++) Thin Slice. 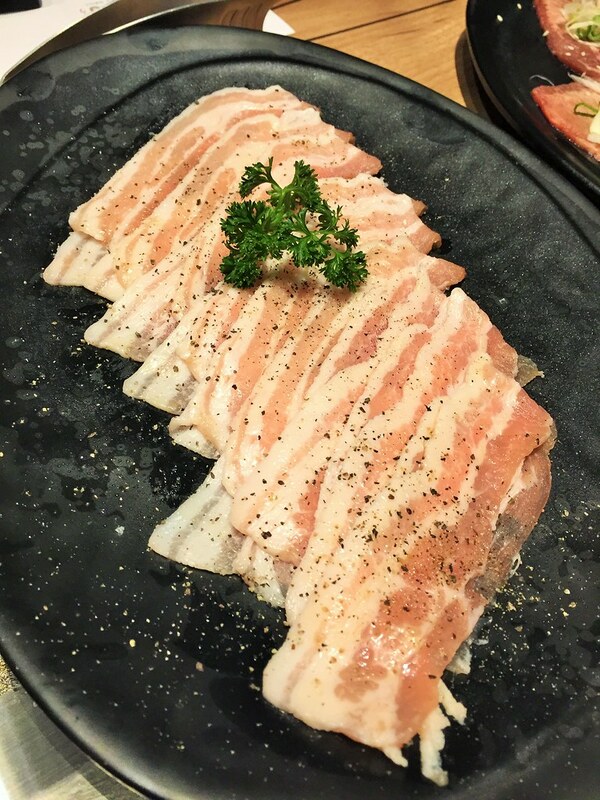 I prefer the Yakiniku style to the thin cut version for its bouncier texture, and I love how its delicate beefy flavour developed and spread in my mouth gradually. After trying A5 Miyazaki, the rest became more like a substitute. However, to be fair, the rest of the meats are of good grades as well. The USDA Prime Ribeye ($28++) is great for diners who are looking for something meatier, but still having that melt-in-your-mouth experience. Beef Yukae ($18++) is also a testament of their quality. Considering that it is beef, both the texture and taste were amazingly light and subtle. Not too bad for my first time raw beef experience. For non-beef diners, not to worry. Their pork, seafood and even vegetables are just as worth trying. Their Pork Belly ($15++) and Prawns ($13++) are pretty safe bet. To balance your meal, I would recommend having some of their juicy Eringi Mushroom ($7++). 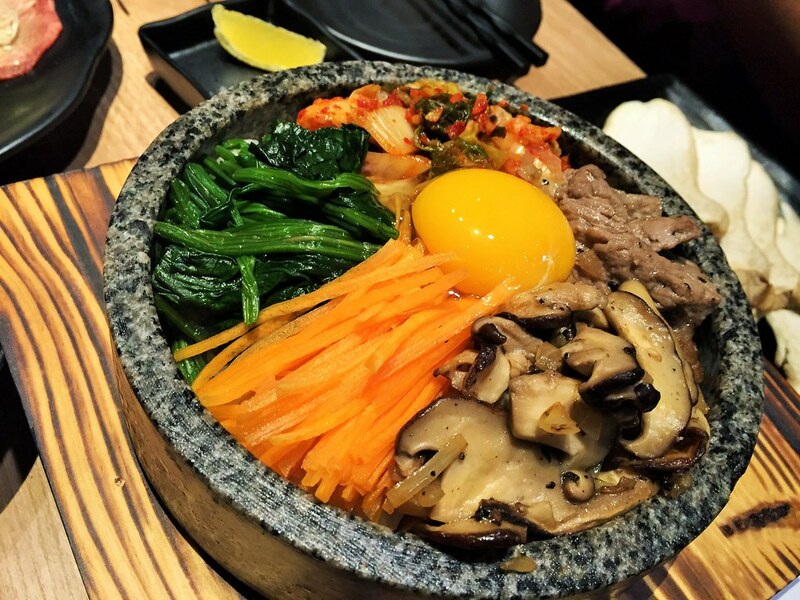 Ishiyaki Bimbimbap ($16++) is a decent dish if you want to have some carbs. However, it is not a dish that I would go for if I want taste the real flavour and quality of the beef. With the emporium right outside the restaurants, marketing will be the next best thing to do after a full meal. 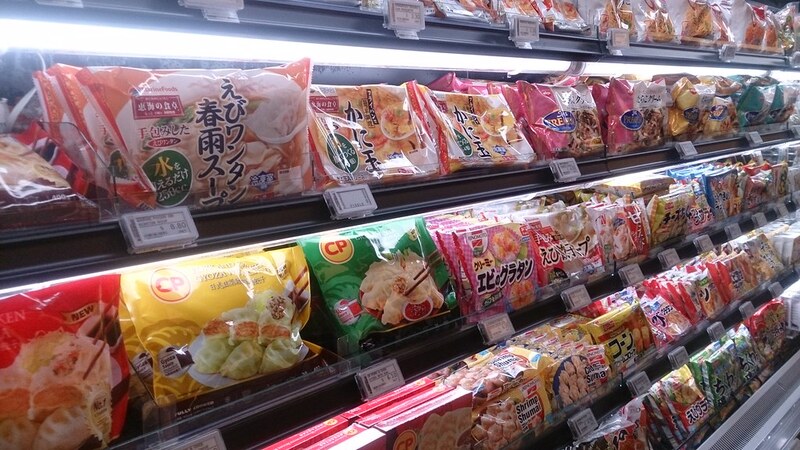 Most of you may be more familiar with products from places like Tokyo, Hokkaido, Sapporo etc, those commonly found in supermarkets. 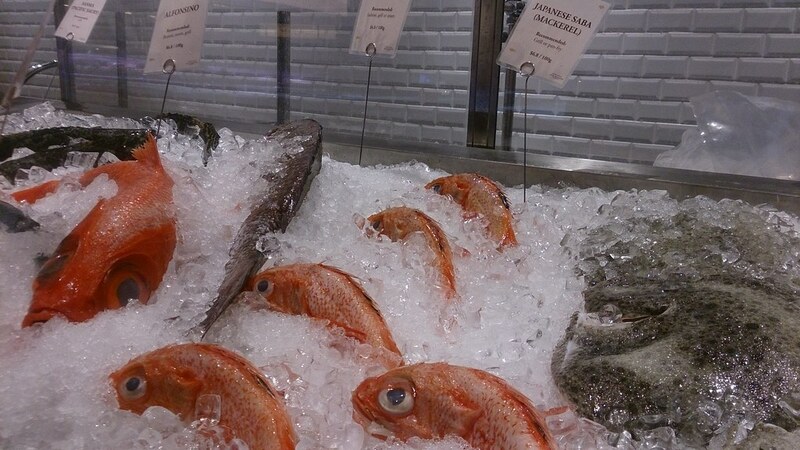 However, Emporium Shokuhin brings in Ehime prefecture’s specialties instead of the usual ones. Hence do remember to keep an eye out for it when you come by here for some decadent food and snacks!